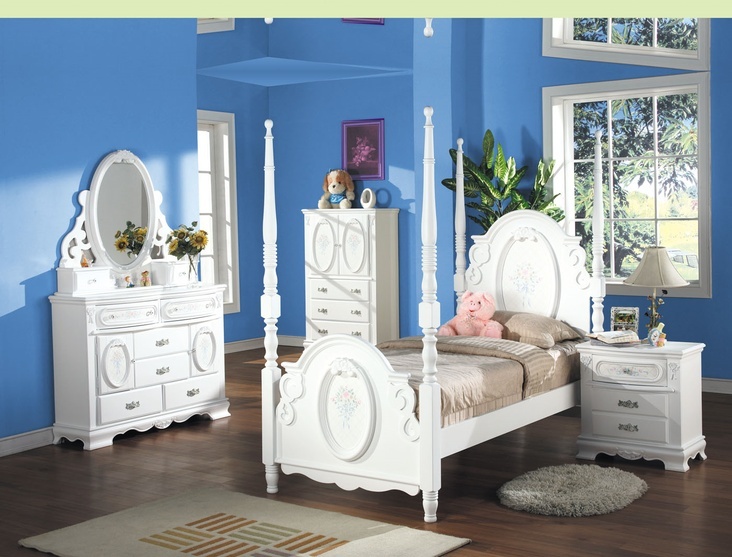 This Flora Bedroom Set by Acme Furniture is a bedroom collection fit for a princess with several options just right for your little girl. 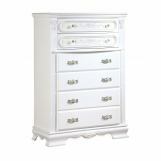 The Flora Collection is colored in a smooth, rich white color which gives a refreshing and spacious feel to any room. 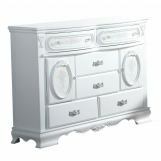 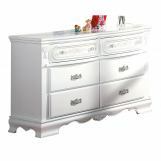 A pure white finish beautifully showcases the floral motif and carved moldings on the headboard and footboard. 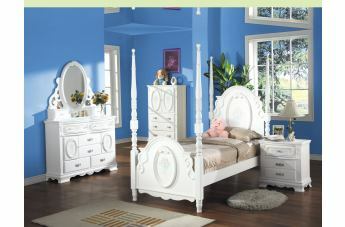 Four turned posts are topped with a ball finial creating a striking look, impressive enough for your princess. 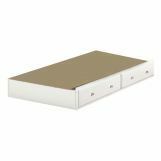 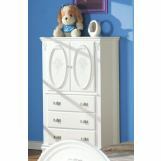 The door dresser provides ample storage space for clothing, toys and other personal items. 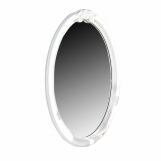 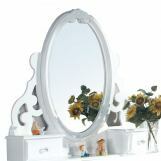 Mirror is completed with lovely moldings around the frame and two small drawers ideal for make-up and jewelry. 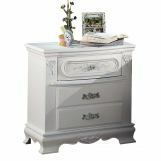 Accentuated with crosshatch design behind the floral design on the front of the doors and drawers, it also has brushed metal decorative hardware for a touch of elegance. 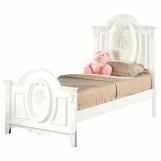 The Flora Collection will surely create a place your daughter will love to call her own!